German Foreign Minister Heiko Maas again took aim at US President Donald Trump’s foreign policy in a speech on Monday, branding his policies towards Europe “irritating”. “Obviously it irritates us when President Trump describes Europe as an enemy of the USA in the same breath as Russia and China or calls NATO into question almost as a throwaway remark,” Maas told a gathering of Romanian diplomats in Bucharest. “It seems absurd that we in the European Union have to worry about reacting to US tariffs that are justified on national security grounds,” Maas said, before going on to note that this “absurdity” may simply be the reflection of a new geo-political reality. 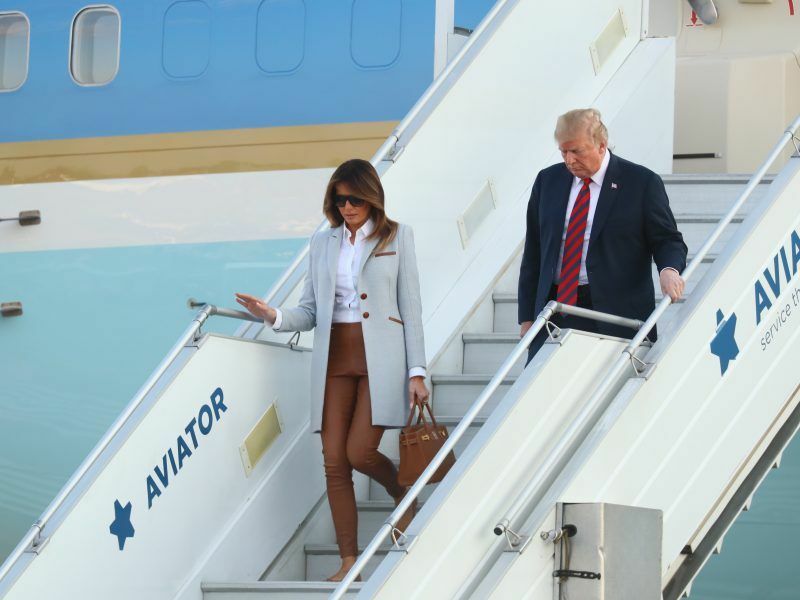 “‘America First’ was a wake-up call. Our answer to that must be: ‘Europe United!,” Maas said. 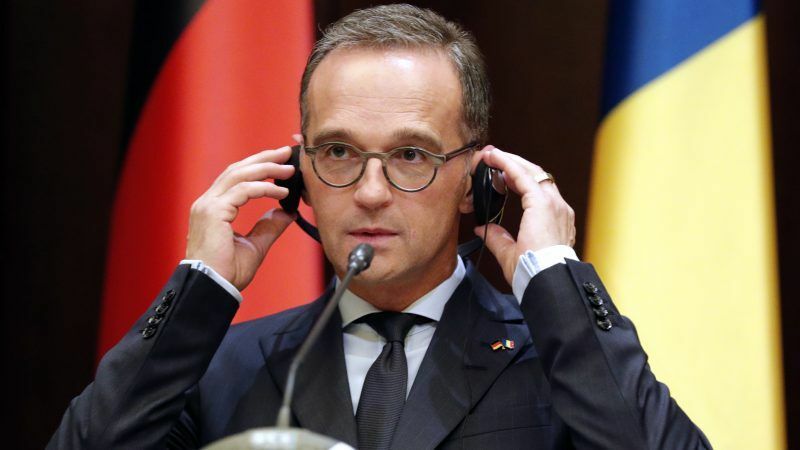 Last week the minister used an article in the Handelsblatt newspaper to call on Europe to consider a “new world order” more independent of the US, prompting Chancellor Angela Merkel to make clear that this was only Maas’s personal opinion. In his speech on Monday, Maas called on the EU to develop a “common foreign and security policy worthy of the name”, as well as a “defence union”, and added that the principle of unanimity had too often led to the policy of the “lowest common denominator”. “We must be able to find areas in which majority decisions are conceivable for all member states,” he said. Maas also expressed concern over “polarisation” evident in Romania over alleged government corruption and controversial judicial reforms. Earlier this month more than 450 people were hurt, including 30 police, during clashes at anti-government protests. “It’s not the discussion as such that worries us, as that has to take place. It is the harshness of the debate, which has led to violent confrontations,” Maas said. 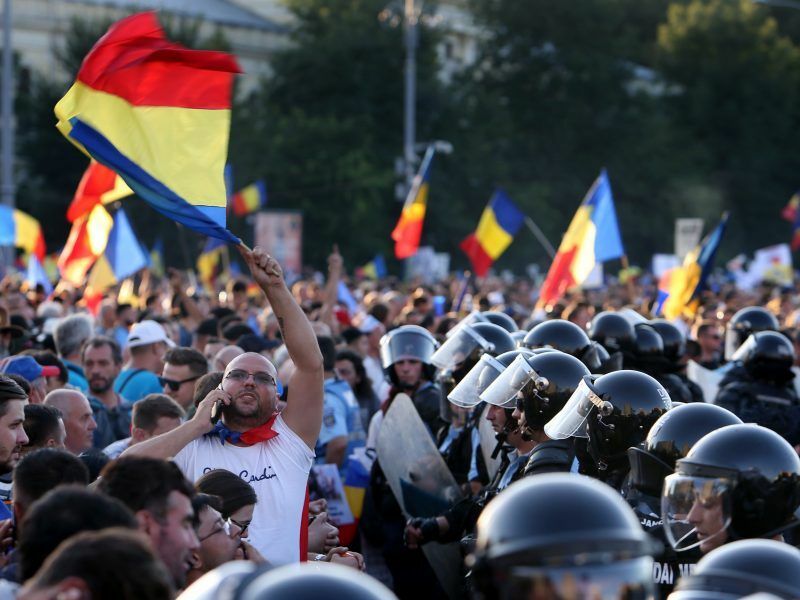 He called for a “compromise” to be found over judicial reform which would preserve the balance of powers while bringing together Romanian society.